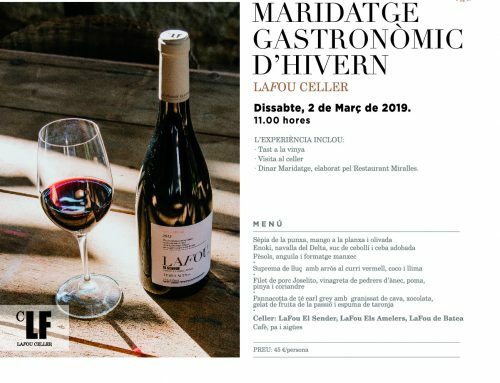 LaFou de Batea 2015 was given a rating of 95 points, the highest and best score that a wine from Terra Alta was given in the 2019 Guía de Vinos Gourmets 2019 (Gourmet Wine Guide), which also gave LaFou El Sender 2016 an excellent 91 points, placing LaFou wines on the podium for the Terra Alta region. 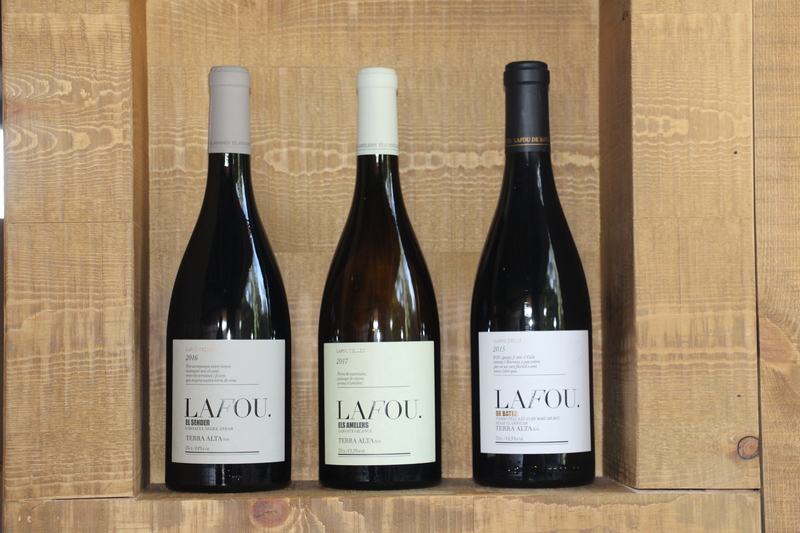 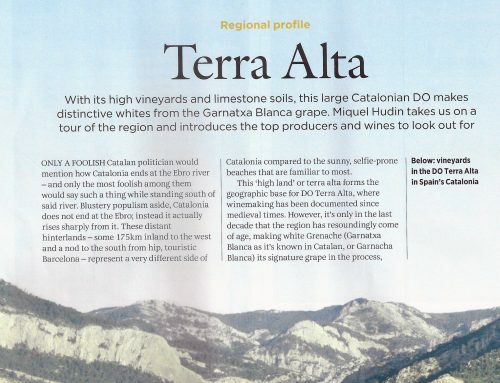 Moreover, LaFou de Batea 2015 was awarded 90 points by the 2019 Proensa Guide making it the only wine from the DO Terra Alta to be rated in the new edition of the guide. 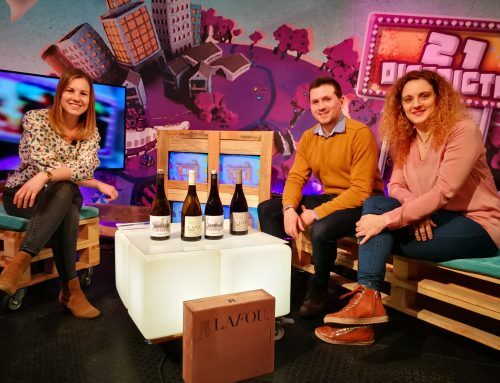 The ABC 2019 Wine Guide also awarded 92 points to both LaFou Els Amelers 2017 and LaFou El Sender 2016.